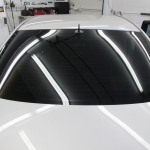 When you want the best in materials and workmanship for your vehicle, why go anywhere else? 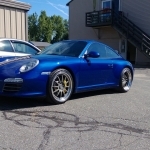 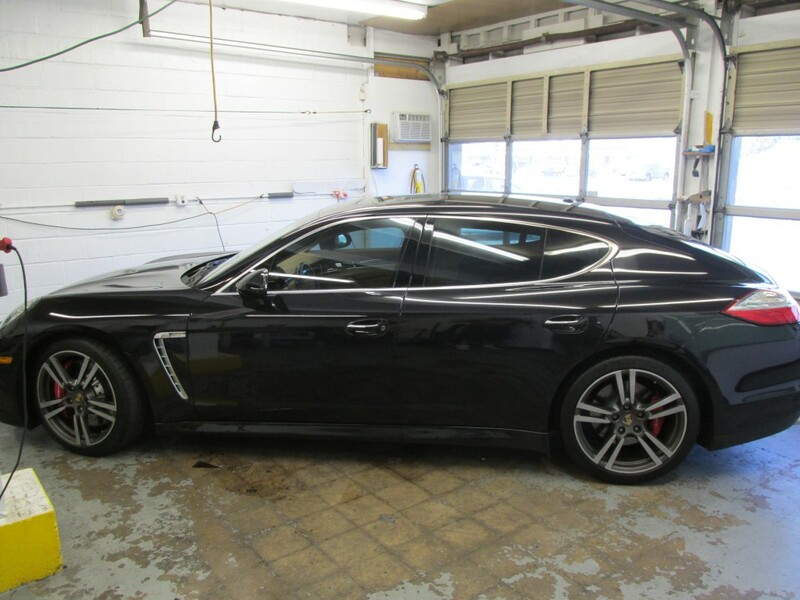 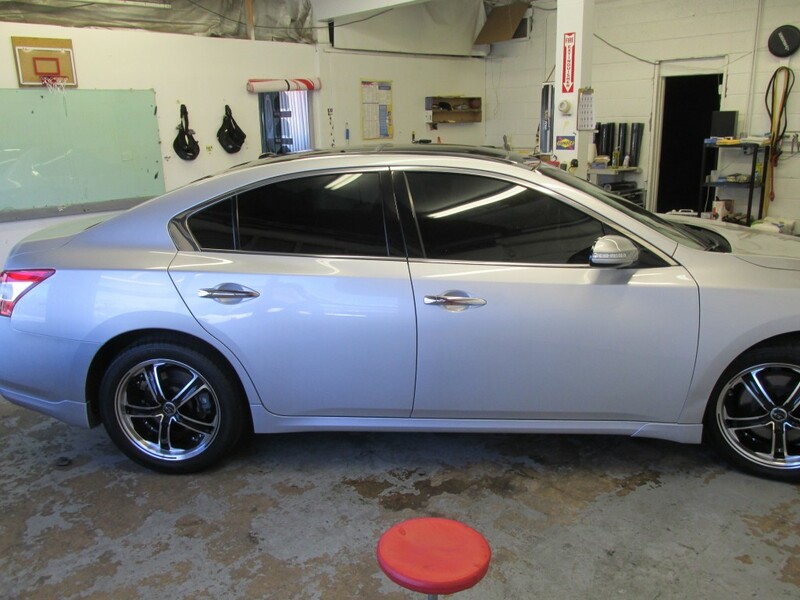 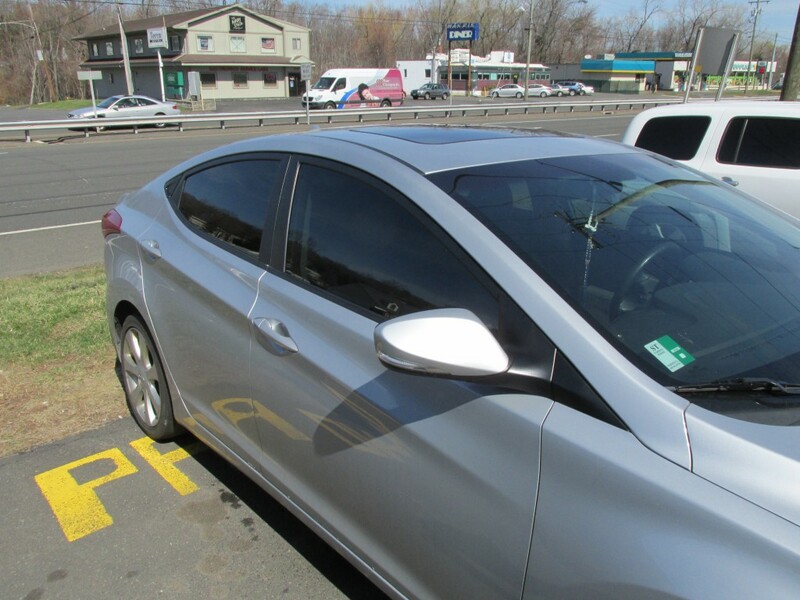 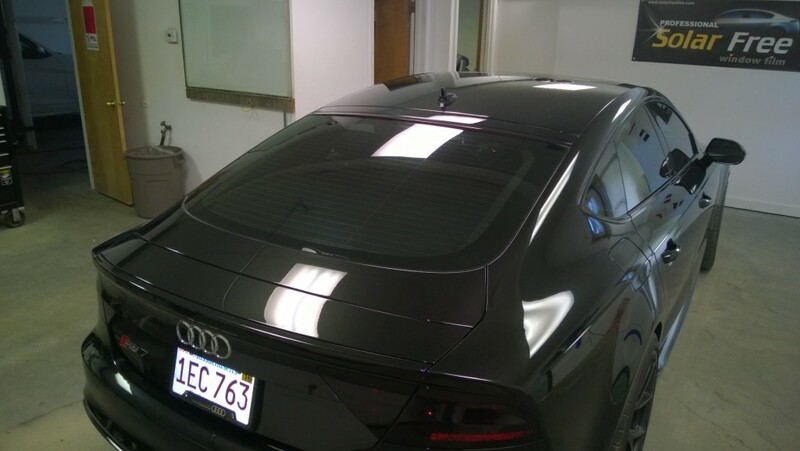 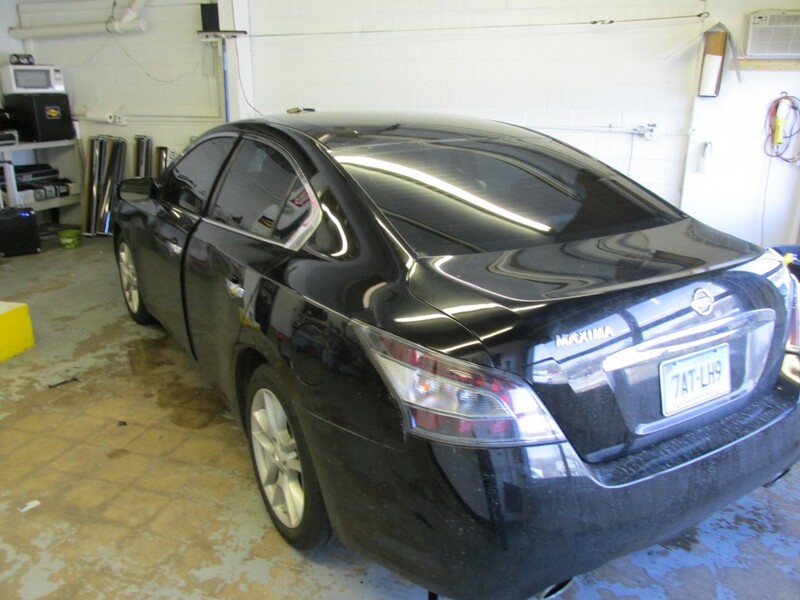 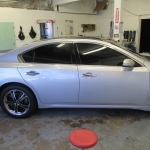 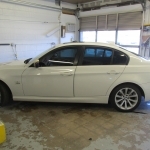 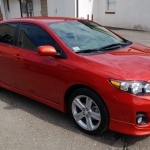 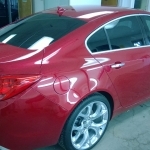 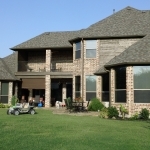 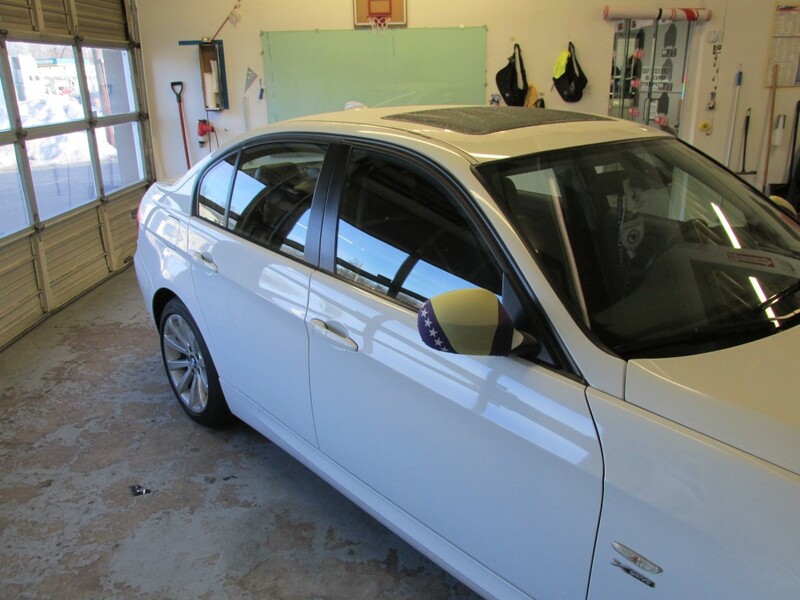 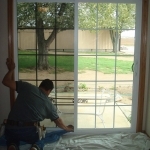 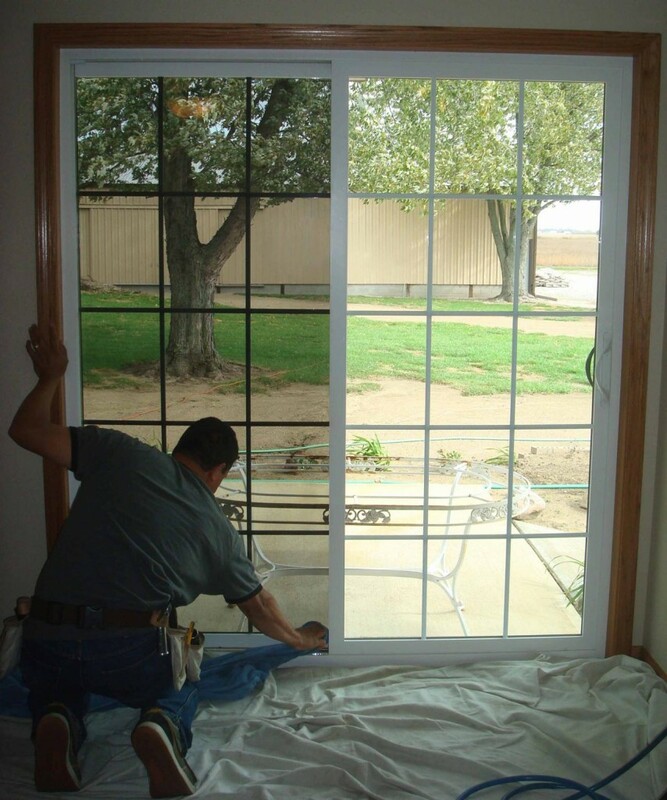 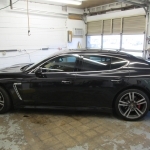 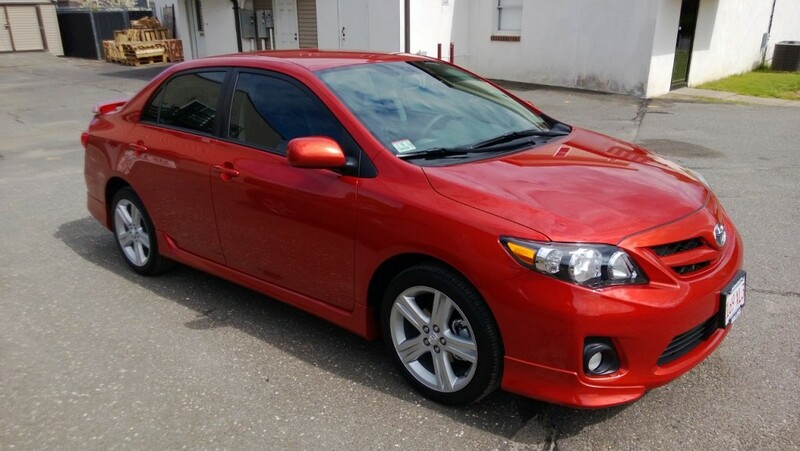 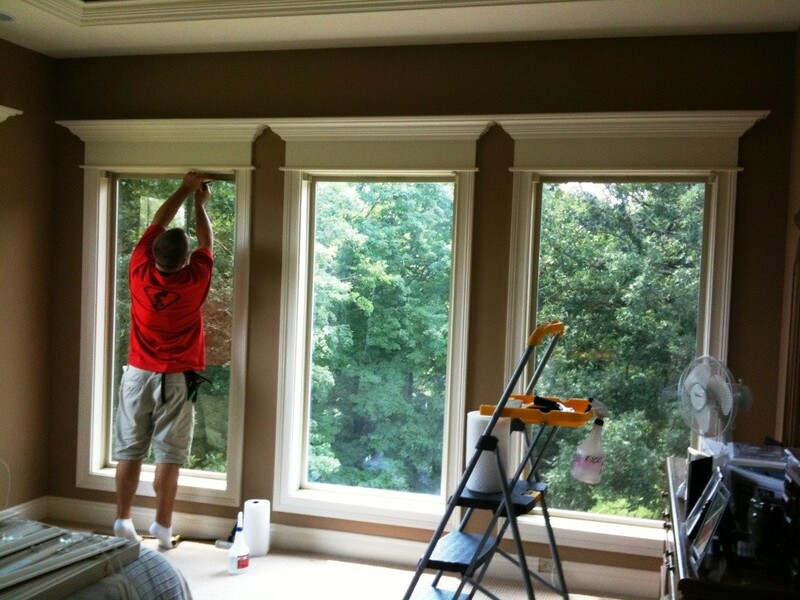 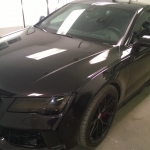 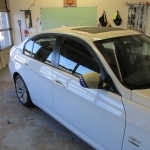 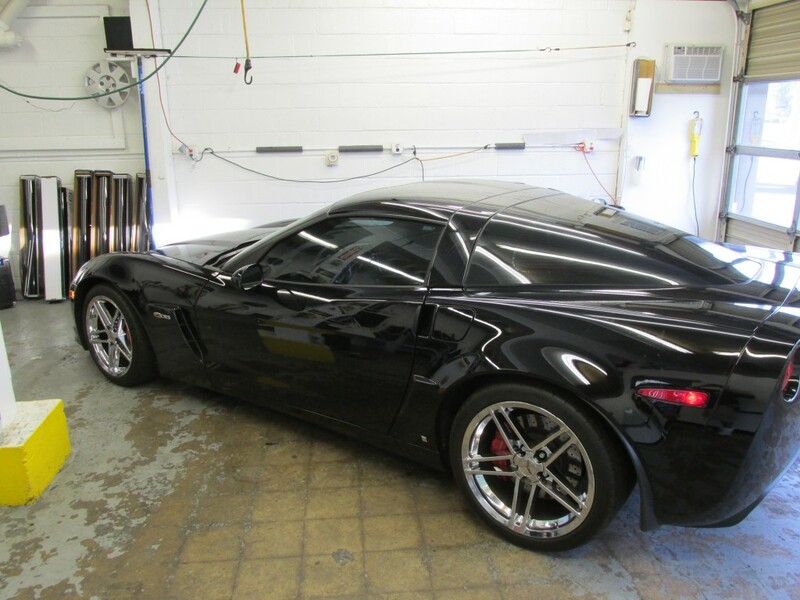 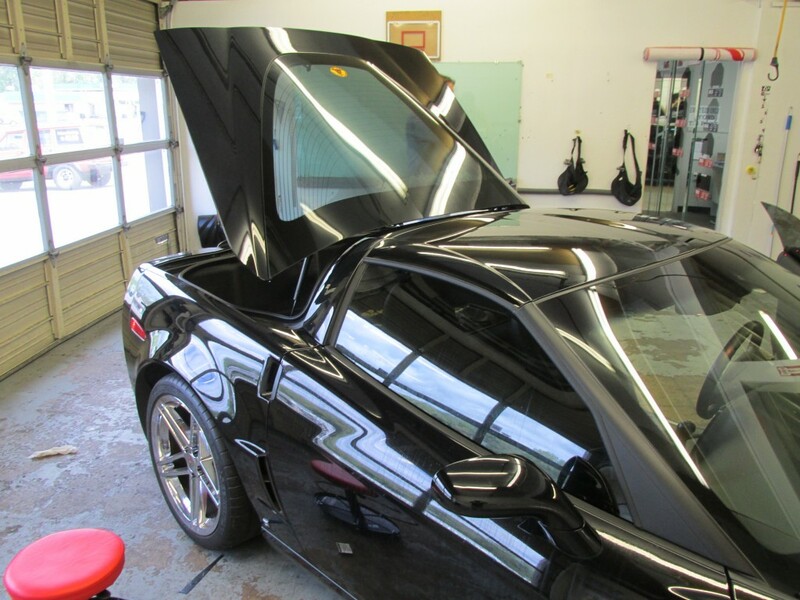 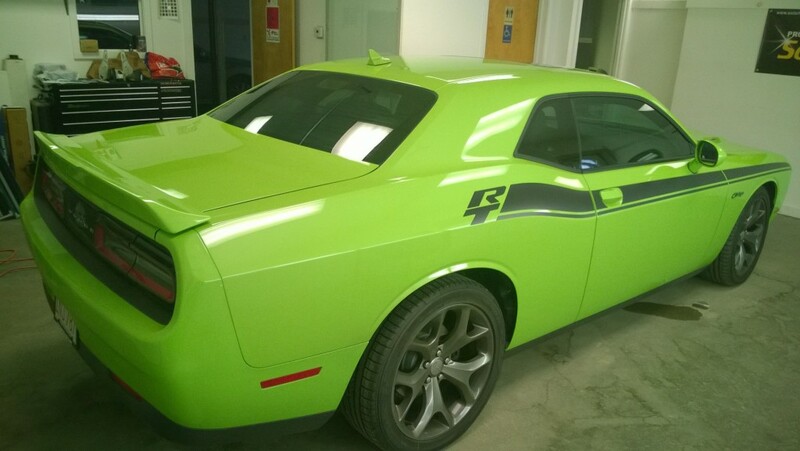 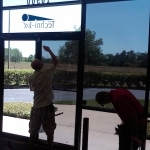 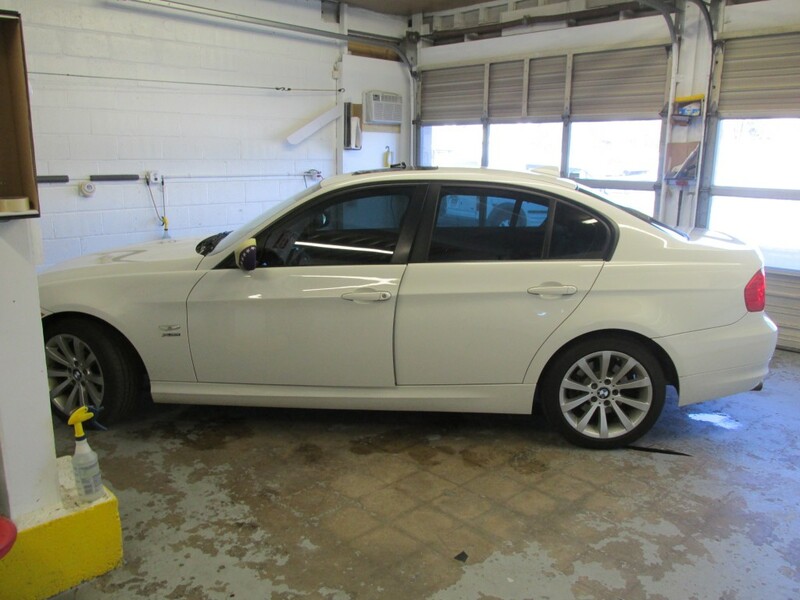 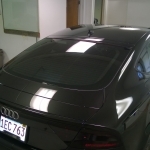 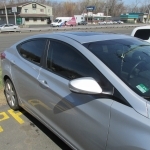 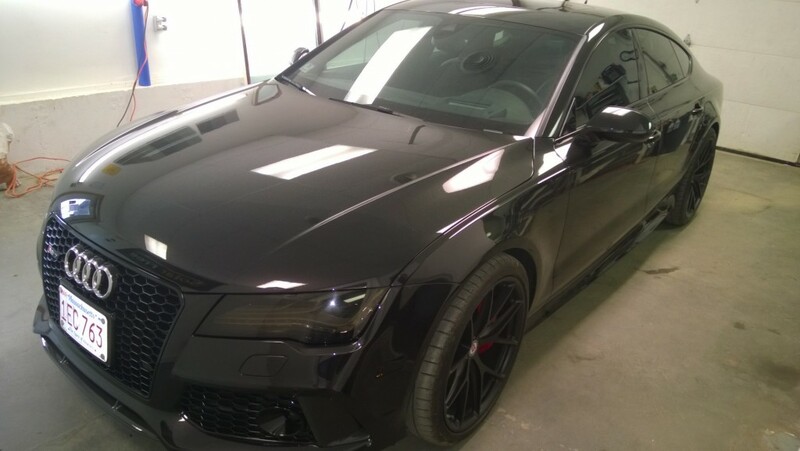 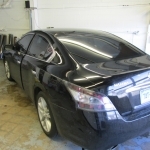 Mr. Tint’s professional installers specialize in auto-tinting and custom designs. 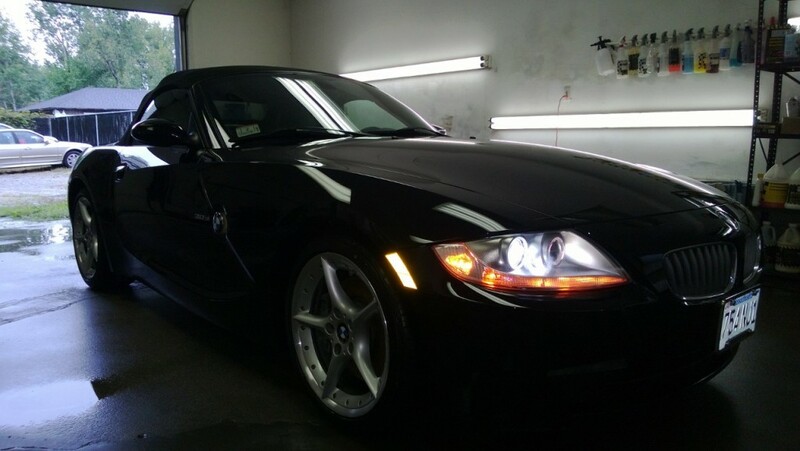 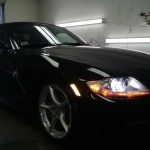 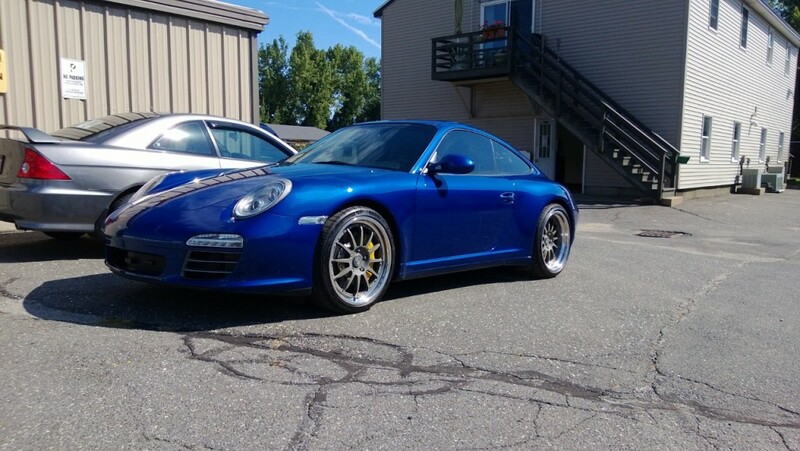 When visiting any of our locations get your car professionally detailed. 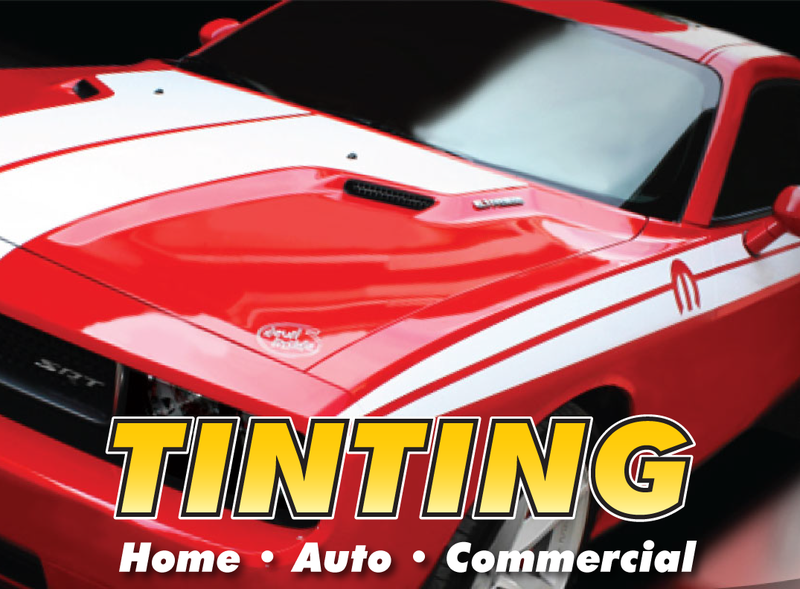 When you want the best in materials and workmanship for your vehicle, why go anywhere else? 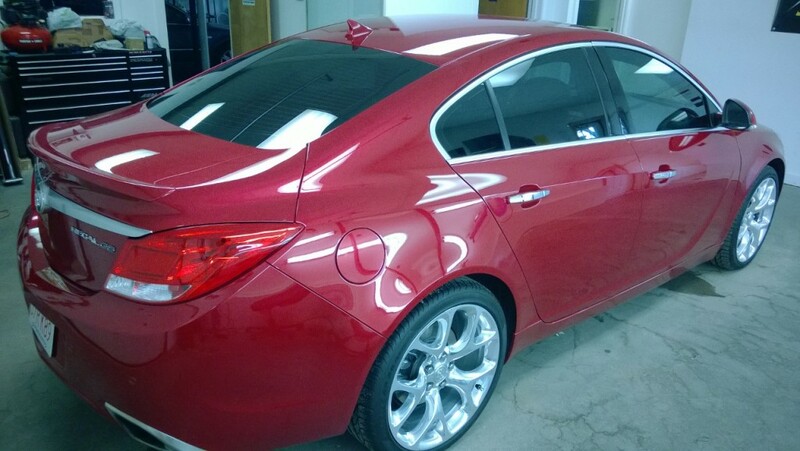 Protect you car with our high-quality film. 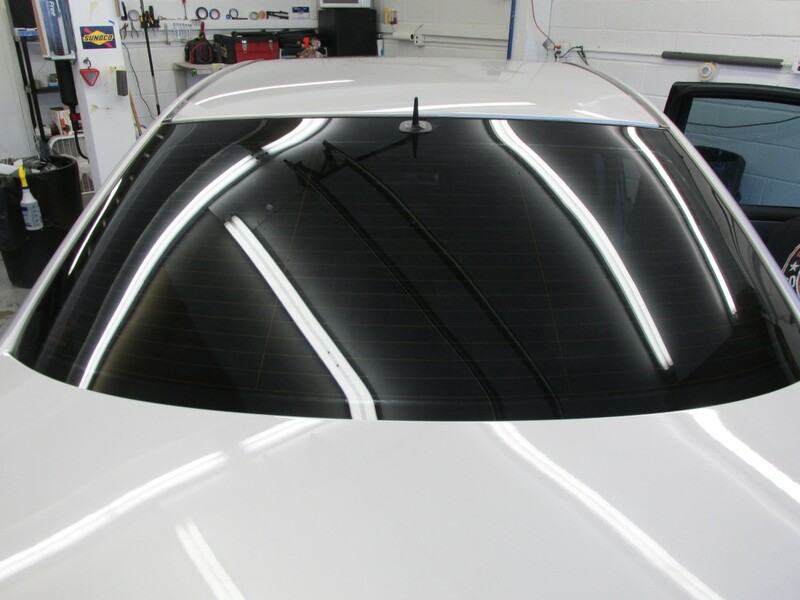 Keep your vehicle looking new with a virtually undetectable film that protects against everyday travel hazards like gravel and sand. 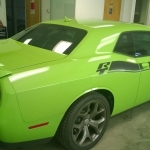 Our paint protection film creates a strong defense when it comes to shielding the areas of your vehicle that are most vulnerable to damage, such as hood, bumpers, doors, mirrors, and fenders. 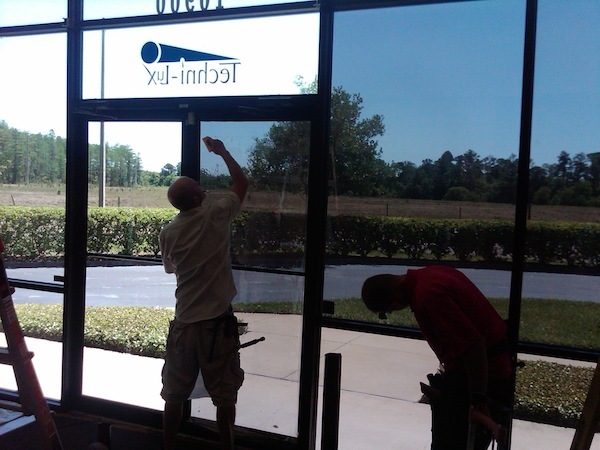 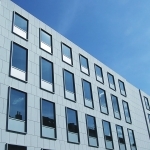 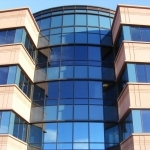 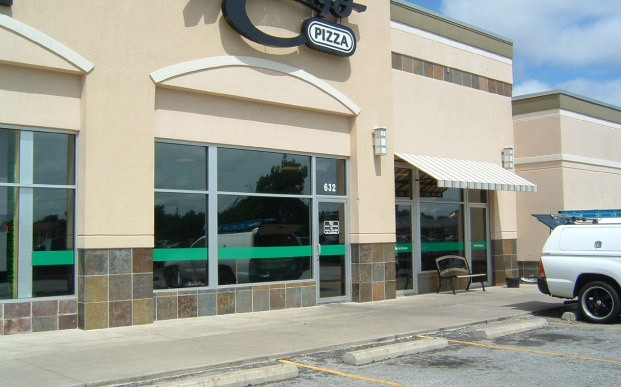 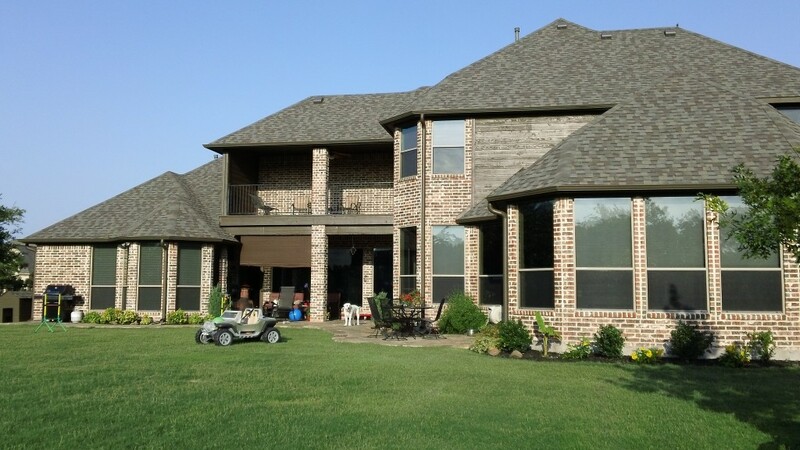 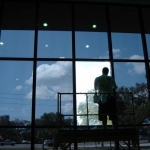 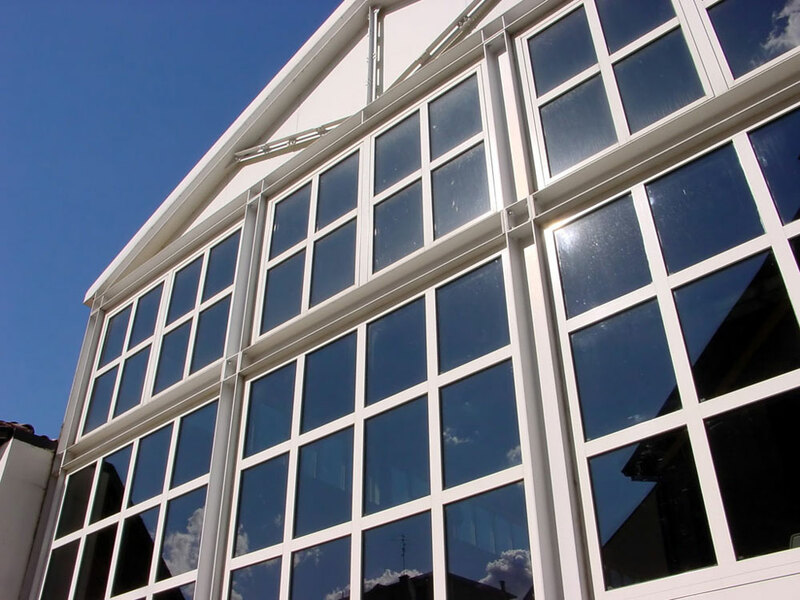 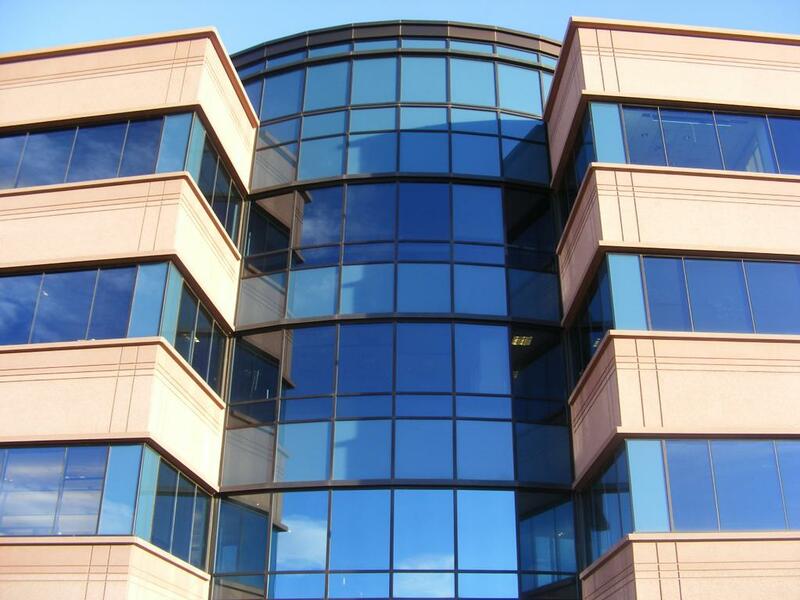 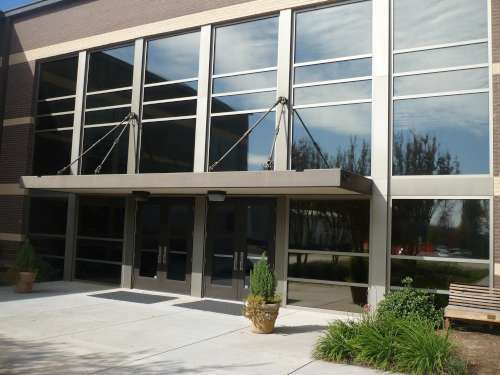 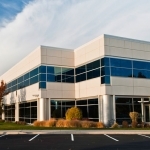 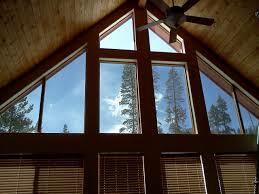 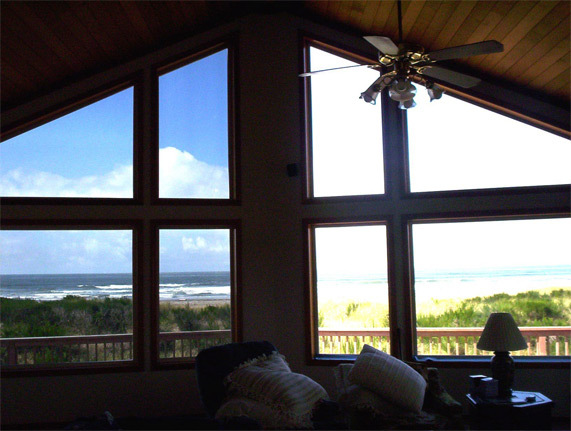 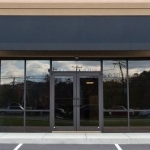 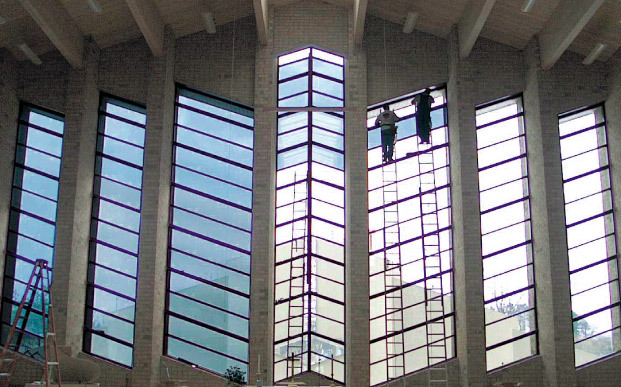 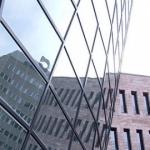 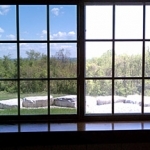 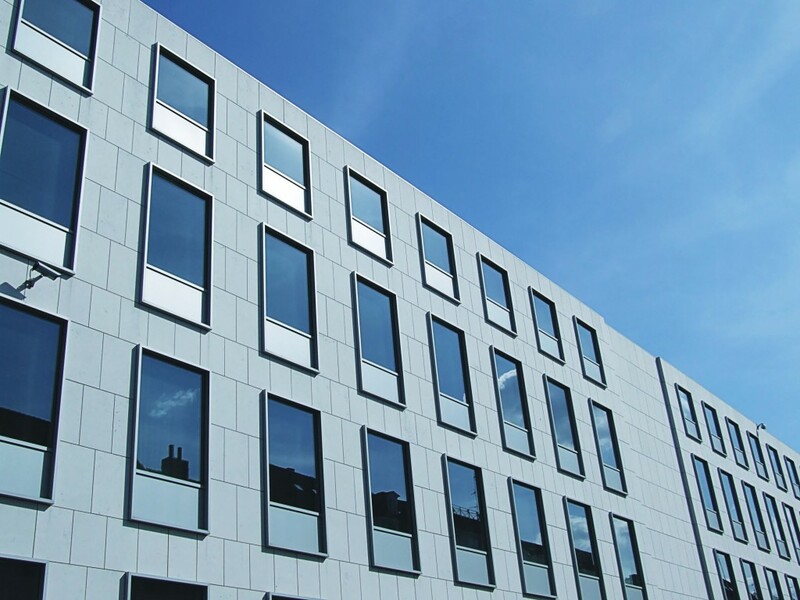 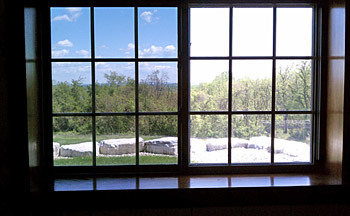 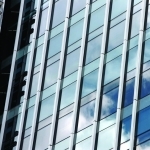 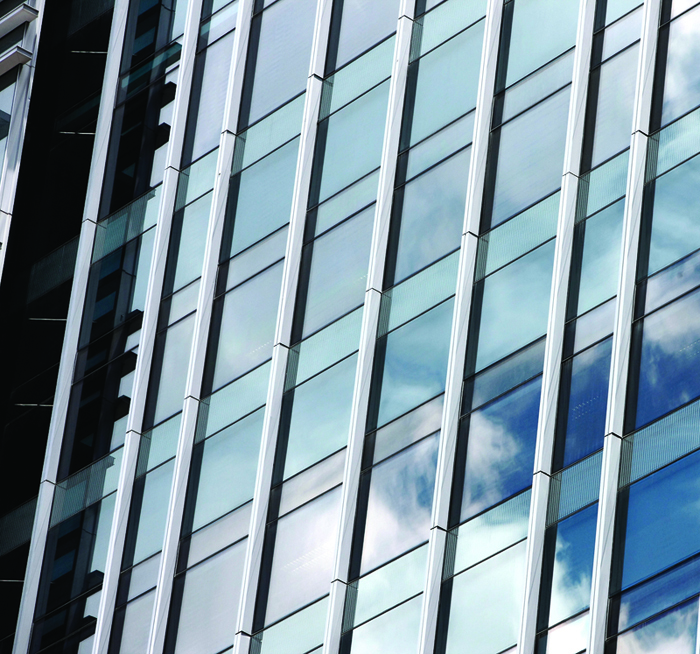 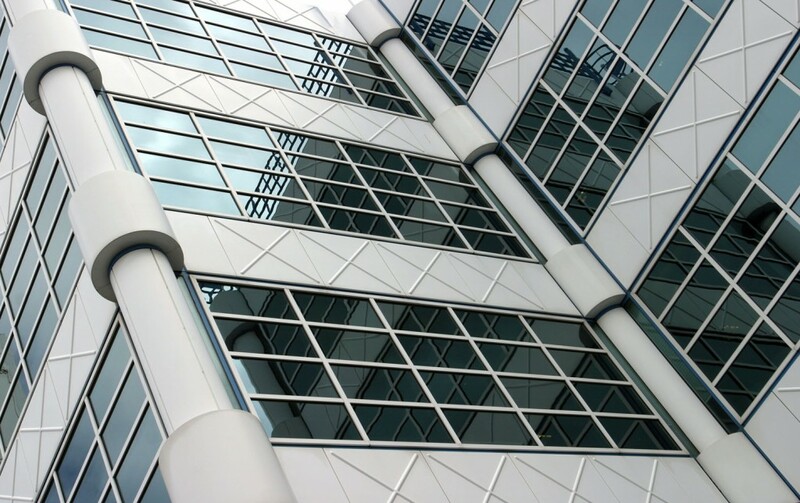 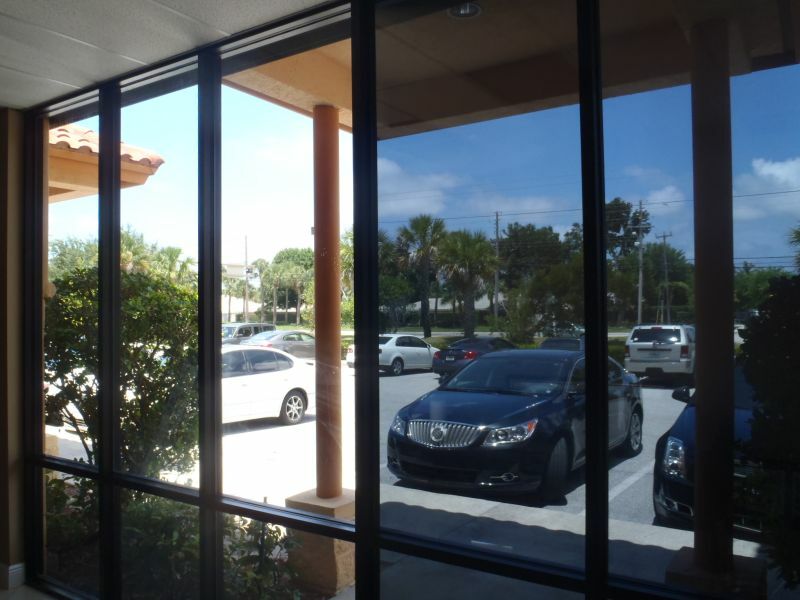 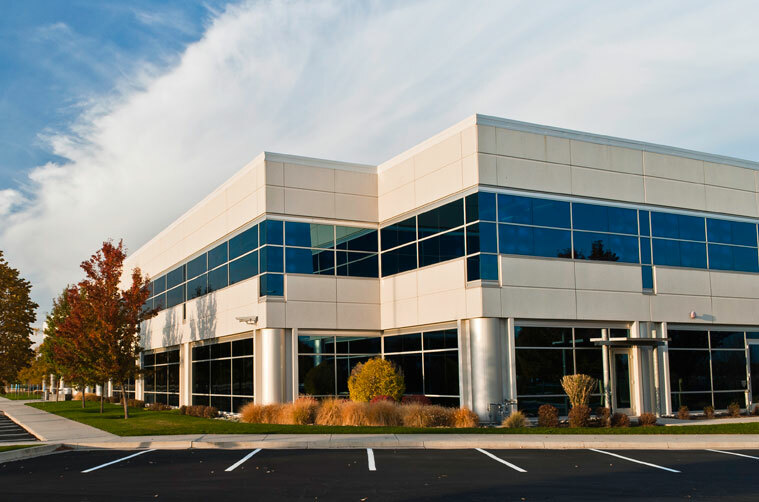 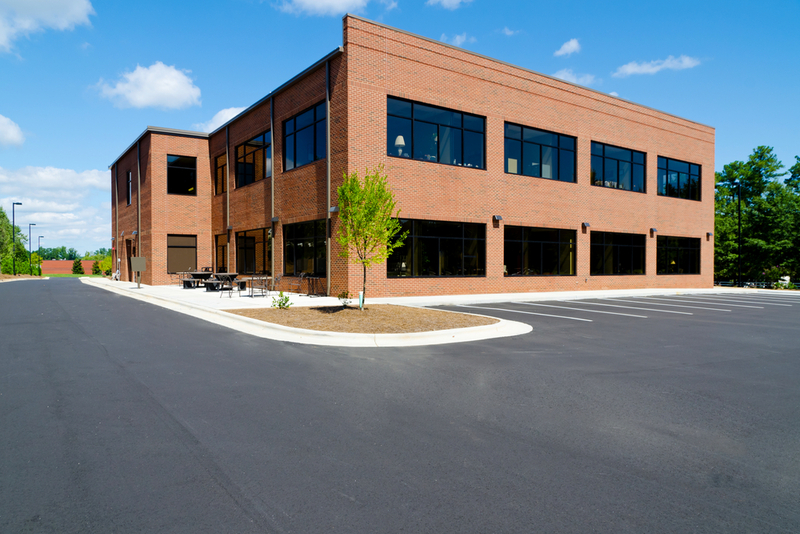 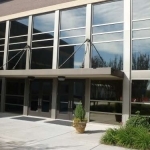 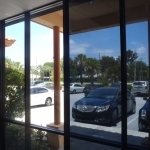 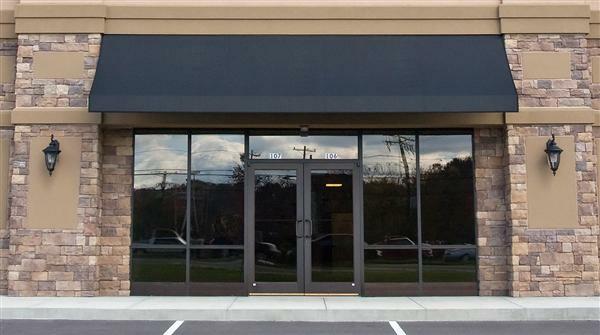 Commercial window films help reduce energy bills by rejecting up to 77 percent of the suns total solar energy. 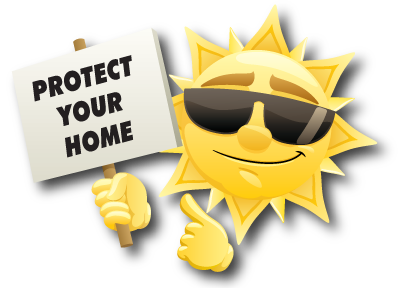 In summer, or in year-round tropical climates, the film reduces the strain on HVAC chillers by blocking the sun’s heat. 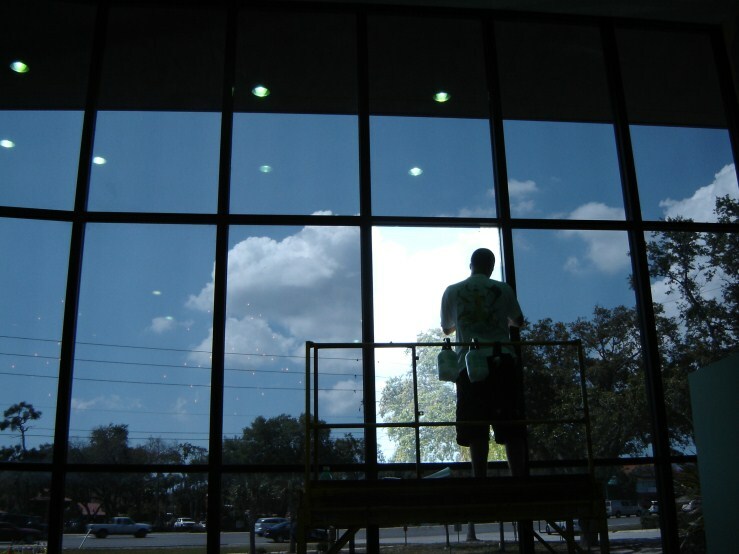 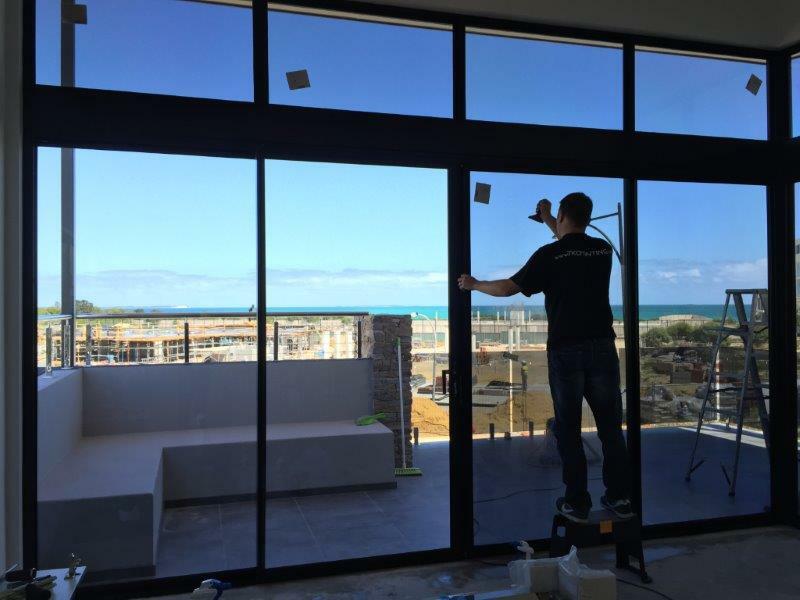 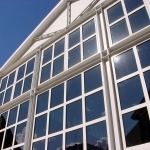 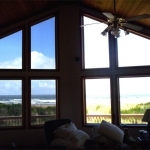 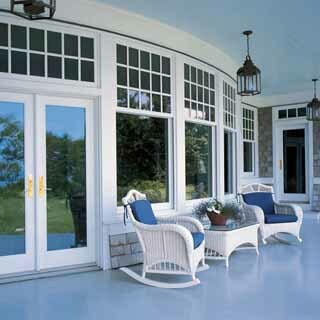 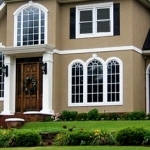 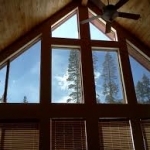 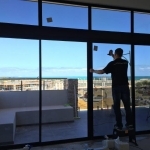 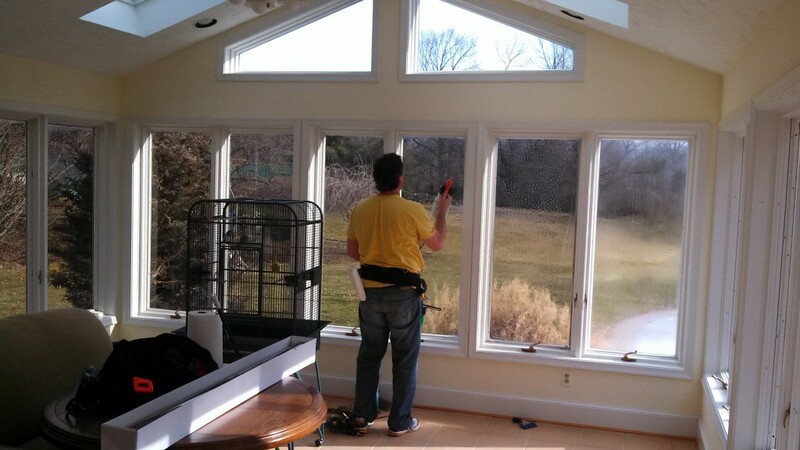 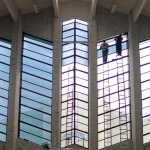 During the winter, films help insulate the glass. 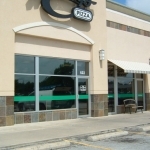 The result is reduced operating expenses. 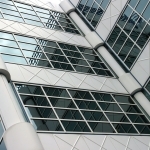 Less money is going to your energy providers and more goes to your bottom line.